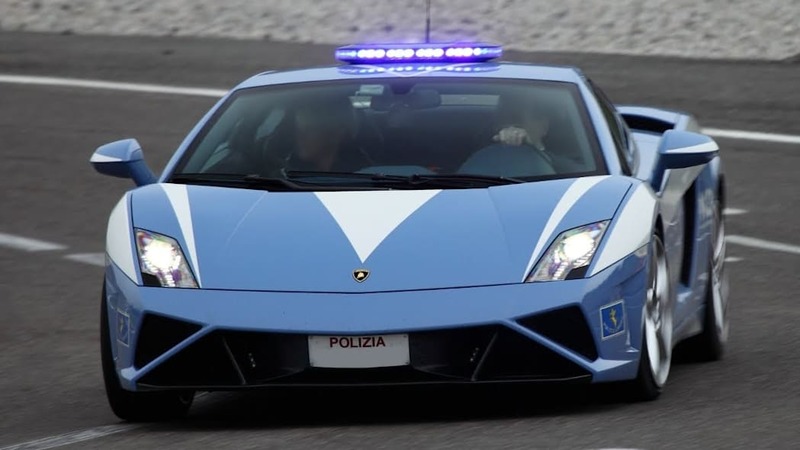 Stop in the name of the law, go in the name of the Lambo. 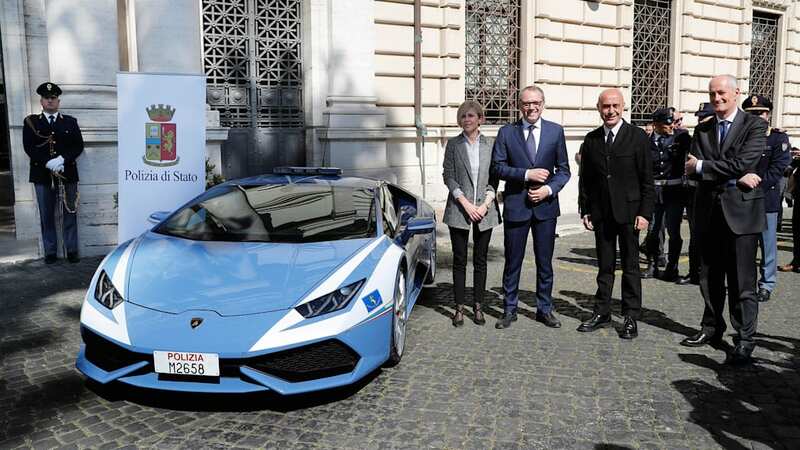 Three years ago, we told you about Lamborghini's gift to law and order: a Huracán LP 610-4 that was donated to the Italian State Police. 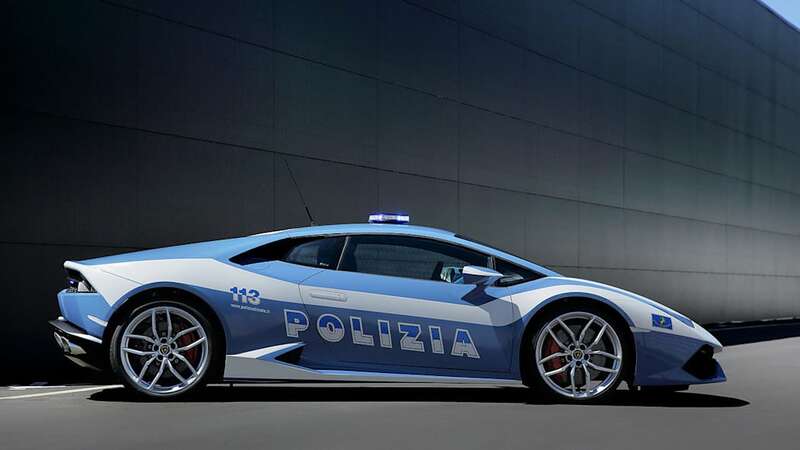 That car went into service near Rome in 2015, replacing a Gallardo they'd been using previously. 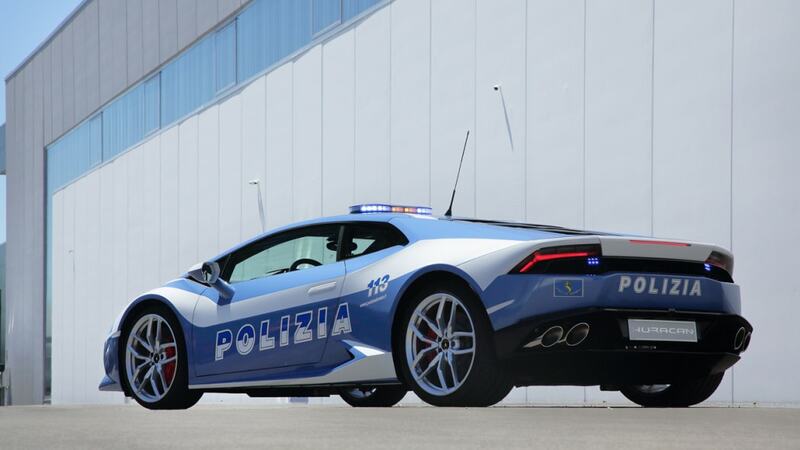 Now, a second Huracán has just been delivered for service in the region around Bologna. Law enforcement may be done a bit differently in the country that convicted, acquitted, re-convicted and re-acquitted Amanda Knox. 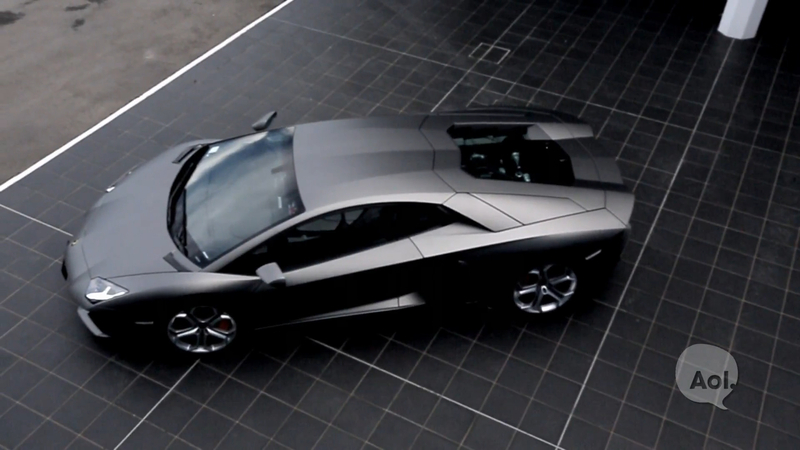 But why would a police agency need a $200,000, 610-horsepower supercar? Firstly, no one in their right mind turns down a free Lamborghini. 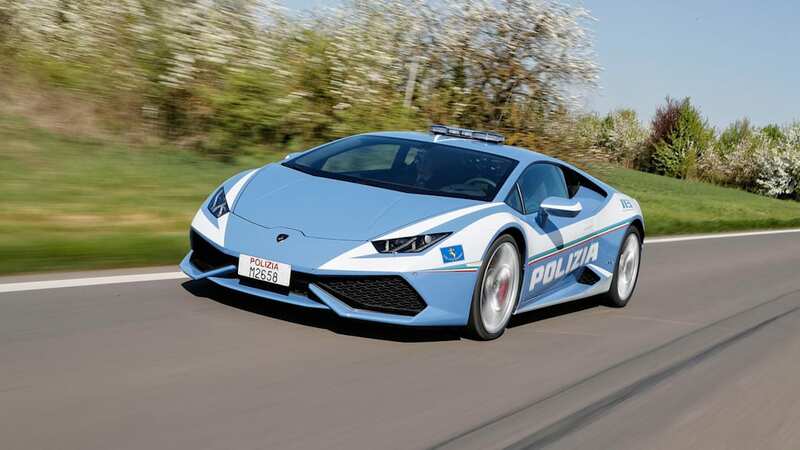 Second, it's a display of national pride, decked out, to quote the press release, in "the official colors of the Italian Police (Police Medium Blue), with the white areas and lettering specially executed to match the Huracán's dynamic look. 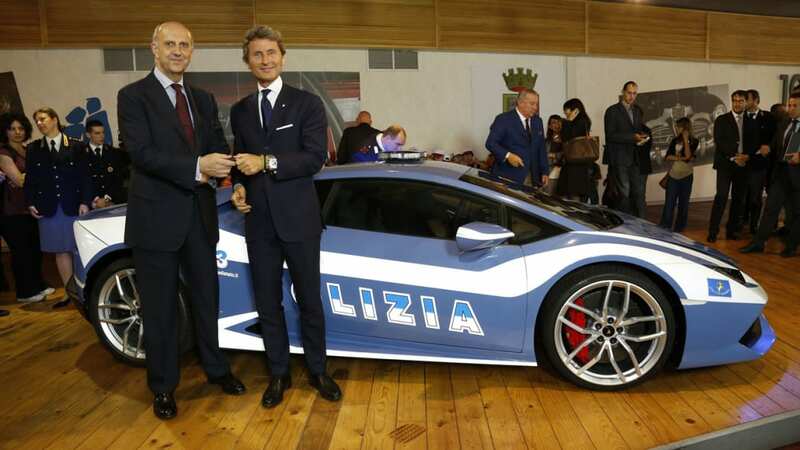 The livery is completed by a stripe divided into the three colors of the Italian flag, which runs along both sides of the vehicle. 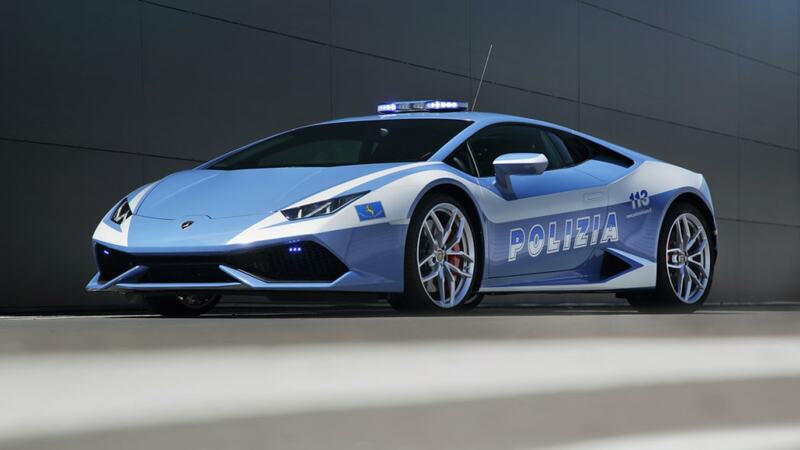 As is true for all Lamborghini cars, the Huracán Polizia is equipped with P Zero Pirelli tires, but their sidewalls are tinted in Police Medium Blue and were specially created for the occasion." And third, they actually did dream up a role that suits its capabilities. 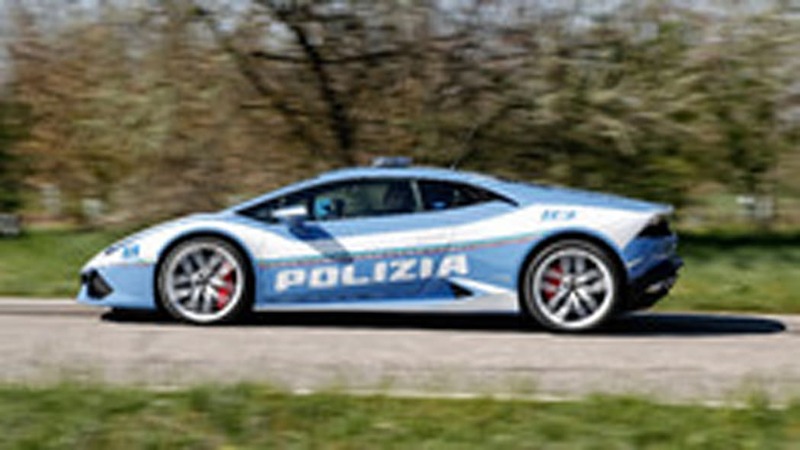 In addition to the usual cop-car complement of police radio, tablet computer, gun holster, fire extinguisher and hand-held sign for directing traffic, the Lambo has been designated for medical responses and, like many police cars in the States, carries a defibrillator for medical emergencies. More to the point, its front trunk is equipped with a special refrigeration system for transporting human organs for transplant. The authorities describe two cases in 2016 in which a series of transplants had donor organs busily crisscrossing the Lombardy and Tuscany regions to various recipients – a situation in which speed is of the essence. 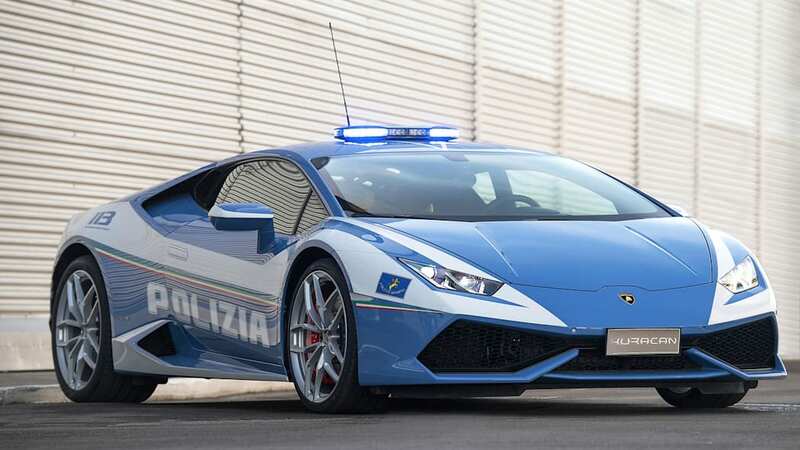 Between organ transplants, presumably the car's primary duty will be to look good, serving as an ambassador of goodwill for both the Polizia as well as Lamborghini.